The holy grail in the identity and access management space is to have centralized control and access from one identity to a variety of different IT resources. For a number of reasons, reaching this holy grail has been a challenge, but the destination is getting closer than ever before. 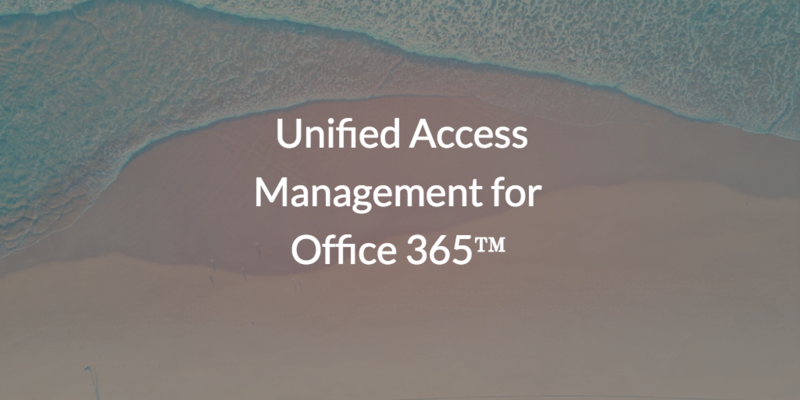 A new concept is emerging that can provide unified access management for Office 365™ (O365) to organizations, and much more. In case you haven’t noticed, Microsoft has been making some serious transitions lately by shifting their business to the Azure® platform. With AWS® and Google’s G Suite™ putting a dent in Microsoft’s business, they have been intent on shifting their customers to the cloud. One of the major platforms for inciting that migration has been Office 365. Not only is O365 shifting the traditional Office productivity suite to the cloud, but Exchange email and calendar functionality are going up as well. The result is that access control to Office 365 is quite critical. In general, outside of the actual system, a person’s connection to their email is perhaps the most important account they have. If somebody compromises access to this IT resource, end users can have virtually all of their other IT resources compromised. For this reason, IT admins want to ensure that they are providing strong, secure solutions that connect users to their Office 365 account and other IT resources. Ideally, end users would like their Office 365 to be the central account for them with unified access to their system, other applications, network, and files, all governed by that single identity. The concept of unified access management should mean much more than just providing centralized access to on-prem and cloud applications. Regardless of location, the modern employee needs deep, secure access to resources at will. With IT organizations transitioning from on-prem Office to Office 365 in the cloud, it is imperative that identity management solutions can connect users to this critical resource. Taking a step back for a moment—does this idea feel nostalgic at all to you? ‘Cause in a lot of ways, this is how it used to work for end users when they had Microsoft® Active Directory® (MAD or AD) on-prem. Users would login to their Windows® machine, and then have access to their entire set of on-prem Windows-based IT resources. With a new IAM platform called JumpCloud® Directory-as-a-Service®, end users can achieve unified access management with Office 365 credentials. Their O365 credentials enable them to access their Windows, Mac®, or Linux® systems, cloud servers at Azure, GCP, or AWS, web and legacy applications, physical and virtual file servers, and their WiFi networks. To end users, it looks like the convenience of the past, but for IT admins, it looks more like convenience of the future—they now have expanded, centralized control over their entire IT infrastructure regardless of platform, protocol, provider, or location. If you’re interested in hearing more about how JumpCloud Directory-as-a-Service can meet your need for unified access management for Office 365, drop us a note. 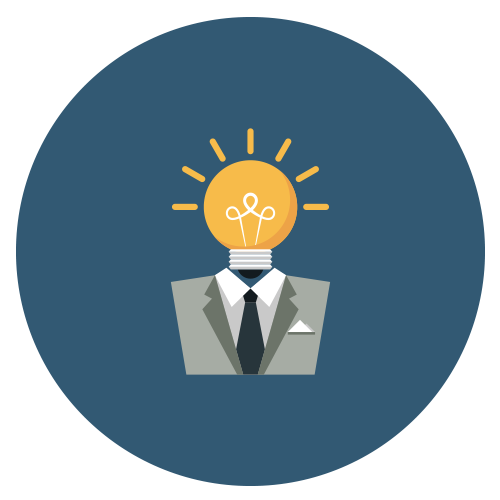 One of our product experts will answer any further questions you might have, and can set you up with a demo that meets the access management needs of your organization. Furthermore, signing up for the platform is free, and so are your first 10 users.